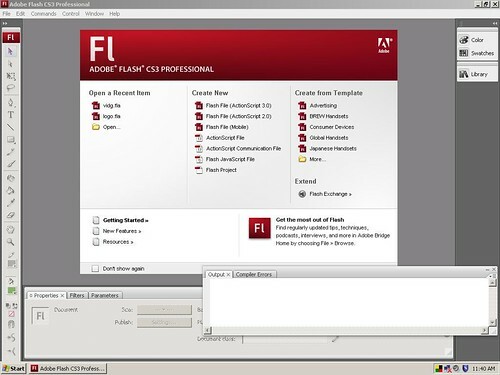 Adobe's Flash Cs3 is a new cool developer tool for Flash and actionscript. What's new in this version is better support for mobile devices unlike previous versions of Flash. This is the first version to come out after Adobe took over Macromedia. integration with other Adobe design and development software improves productivity.